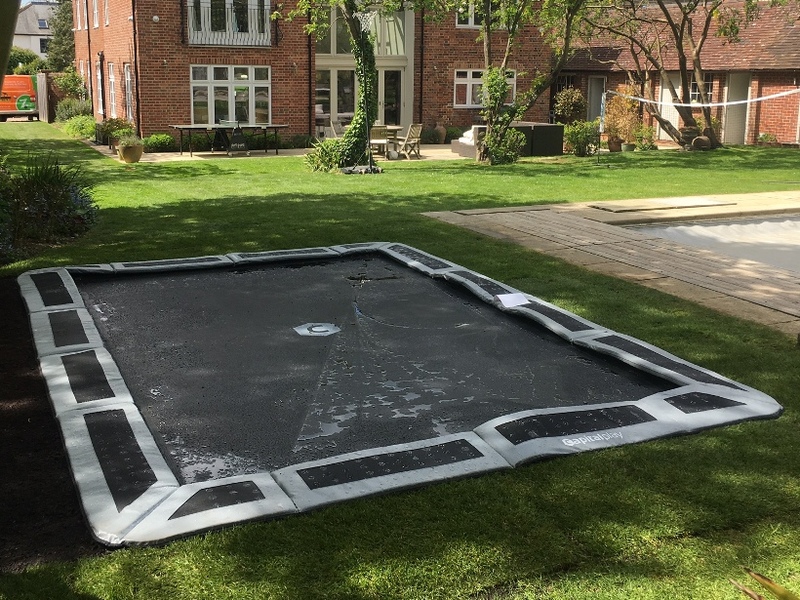 This safety enclosure is designed to fit the 14ft x 10ft in-ground trampoline. This 14ft by 10ft half-net offers great protection for in-ground trampolines. This 14ft by 10ft corner-net offers great protection for in-ground trampolines.